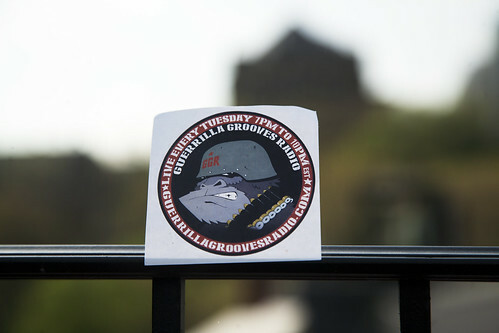 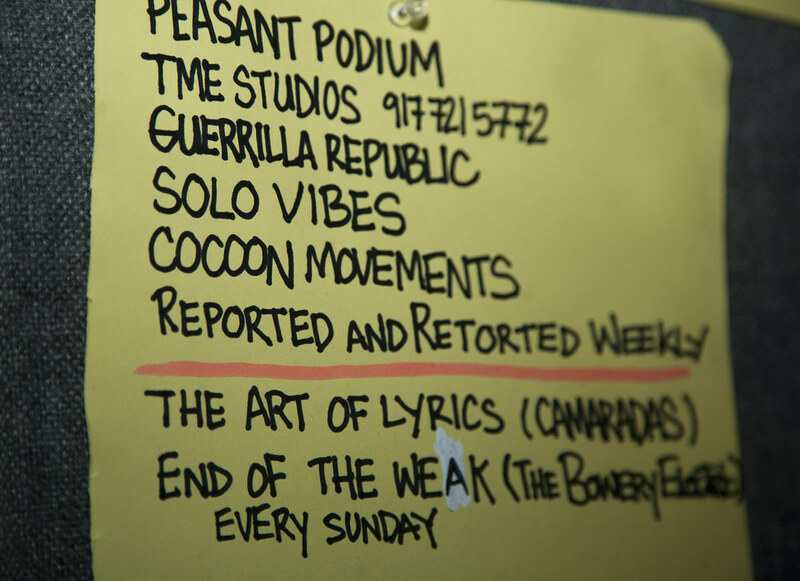 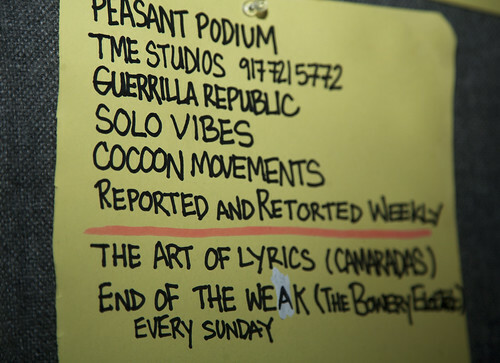 TME PRO hosts Guerilla Grooves Radio every Tuesday night from 7-10PM. 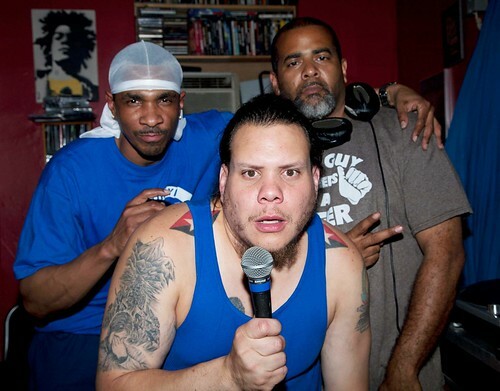 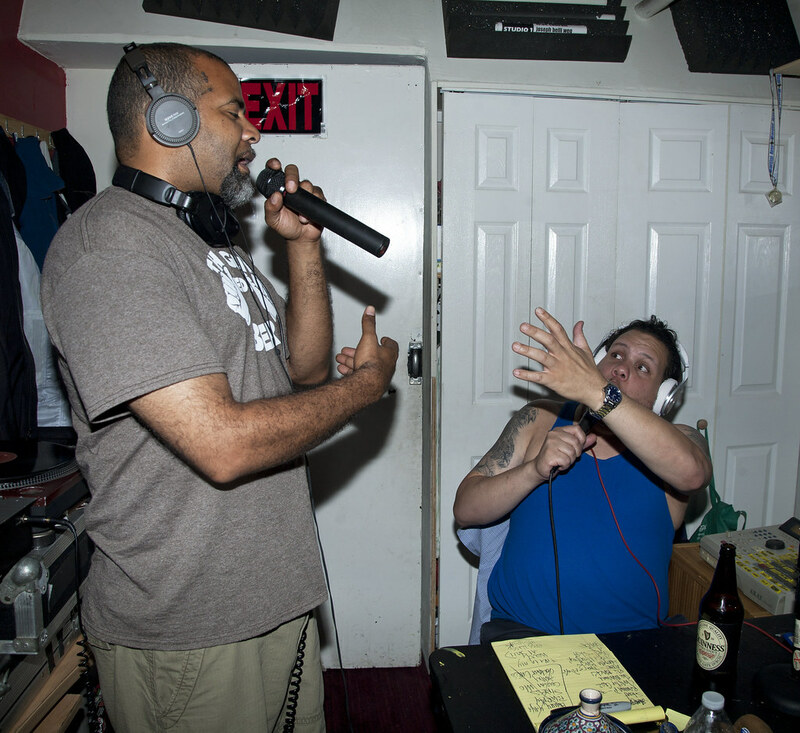 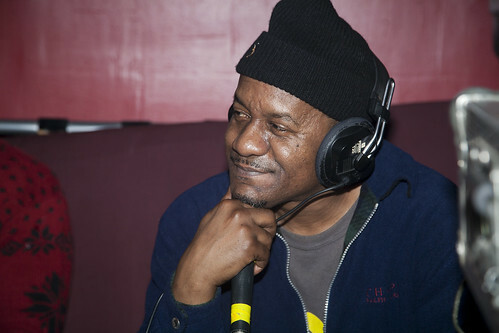 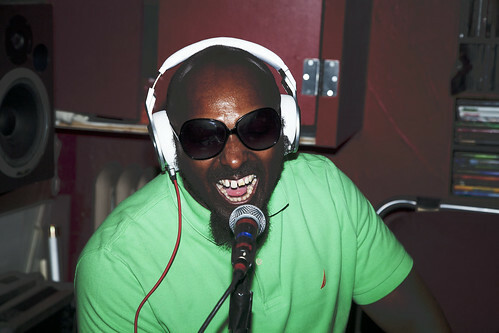 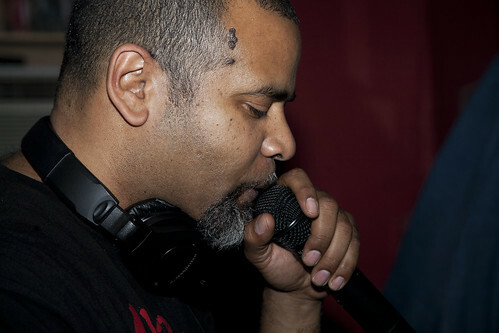 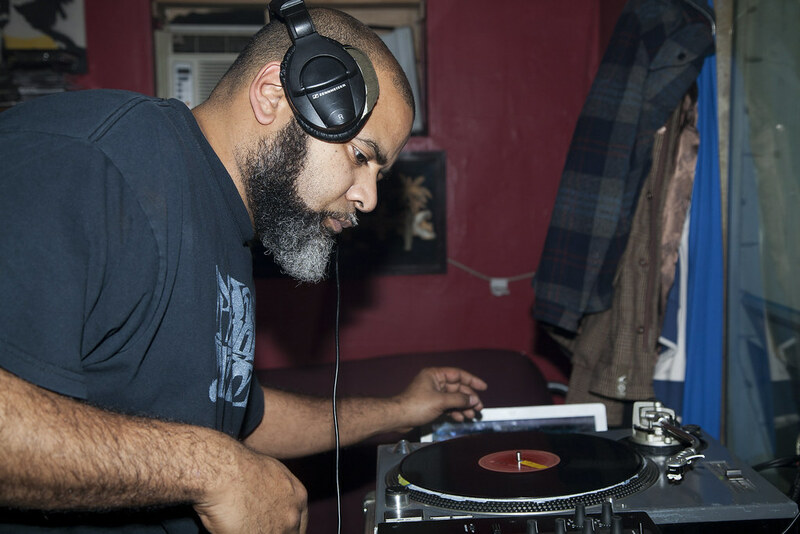 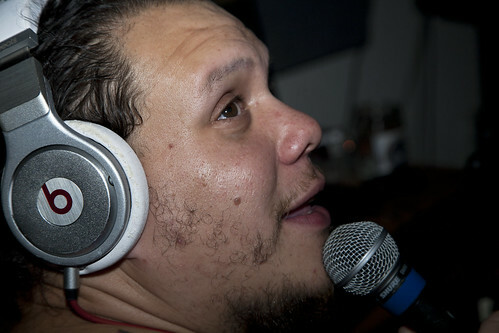 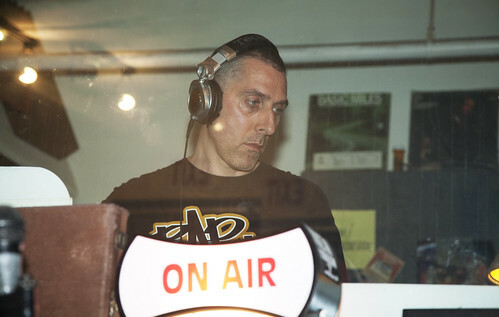 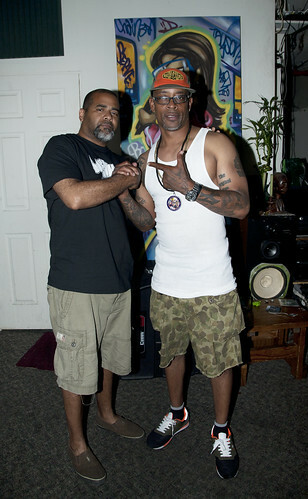 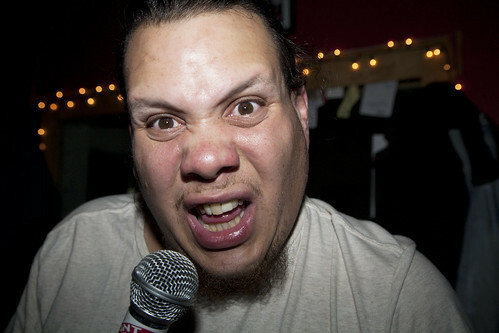 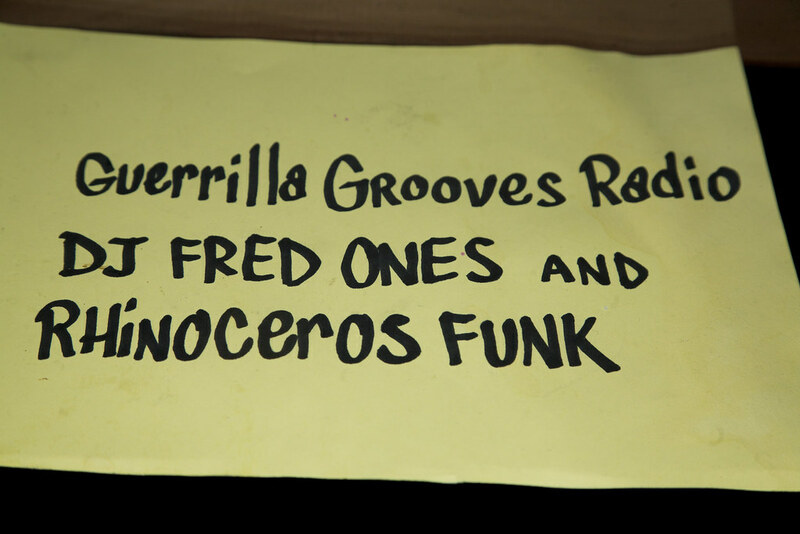 DJ Fred Ones and his co-host Rhinoceros Funk play new underground Hip Hop music from all over the map. 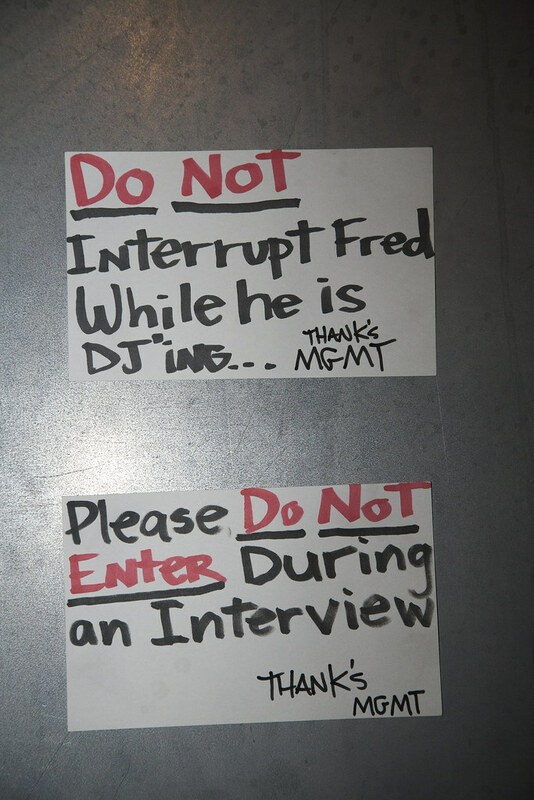 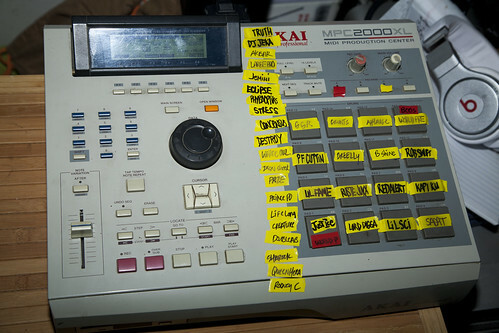 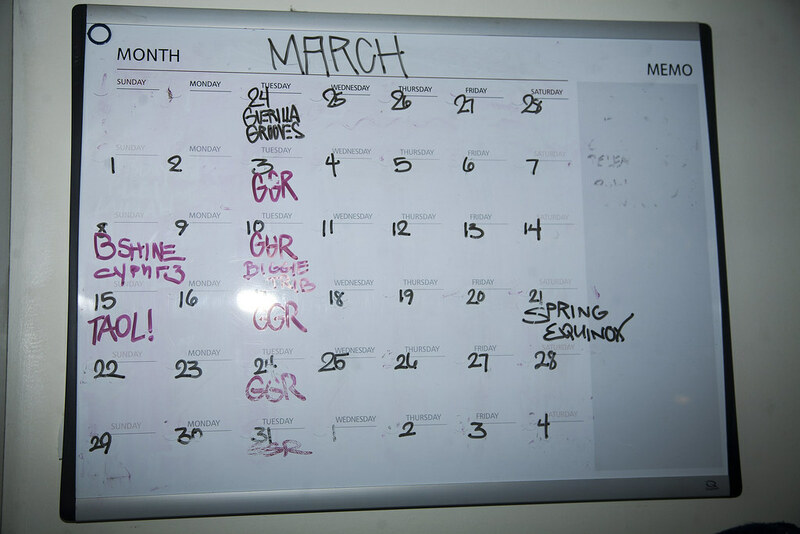 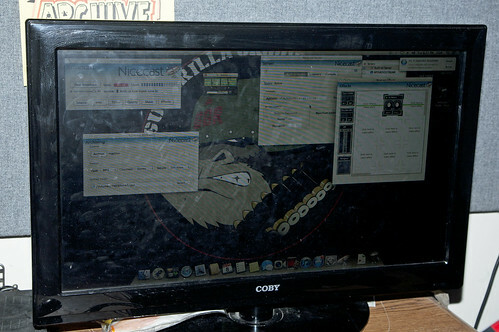 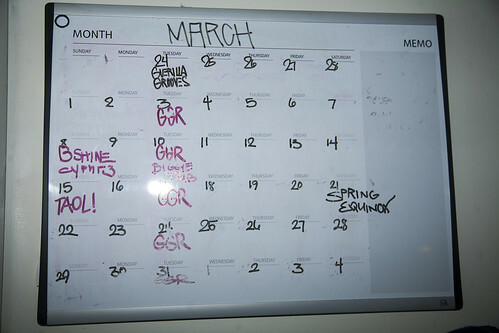 All the music programming is discerningly compiled by Miz and cut up by none other than Fred Ones. 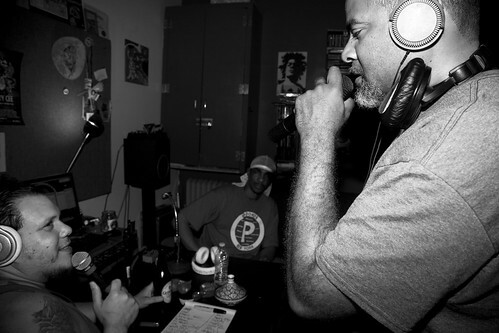 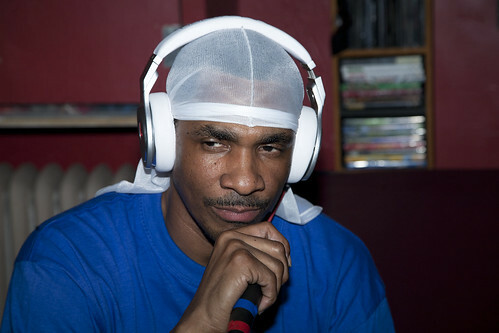 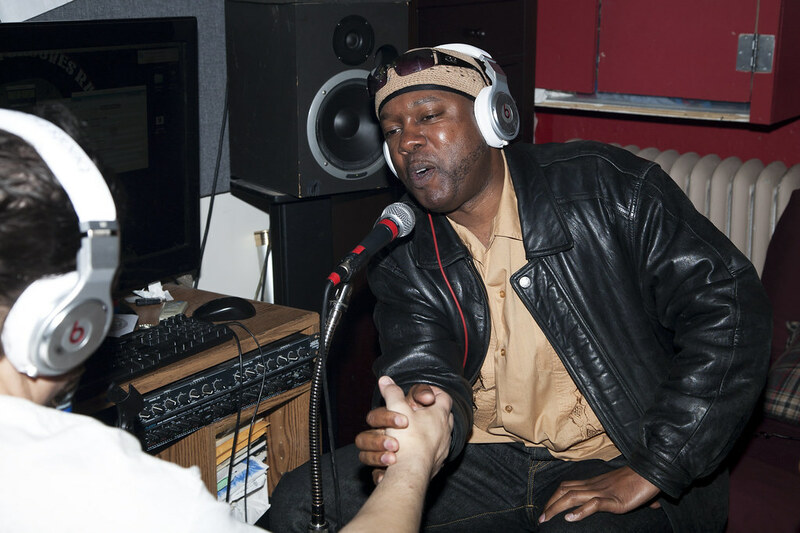 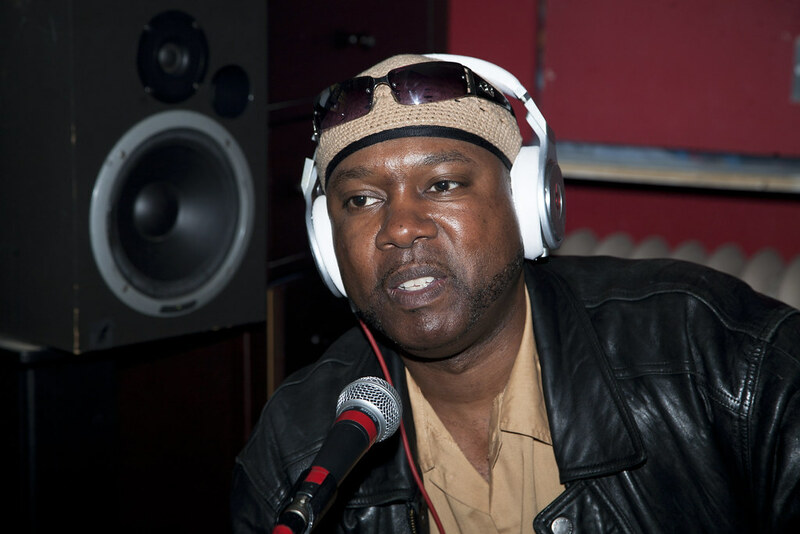 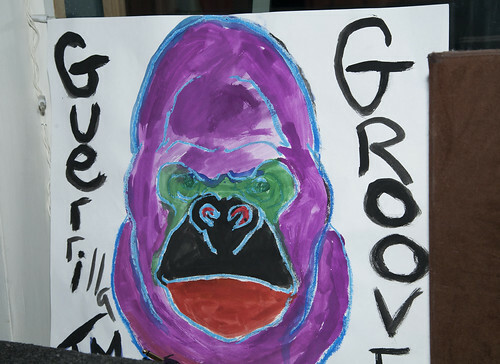 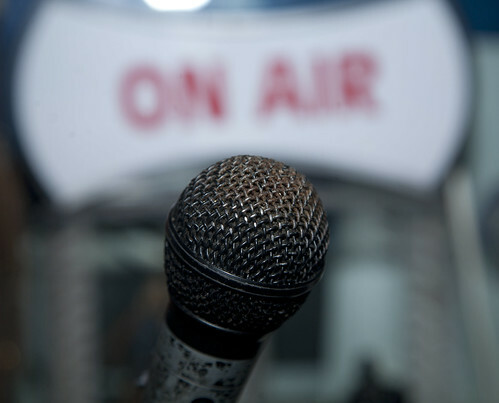 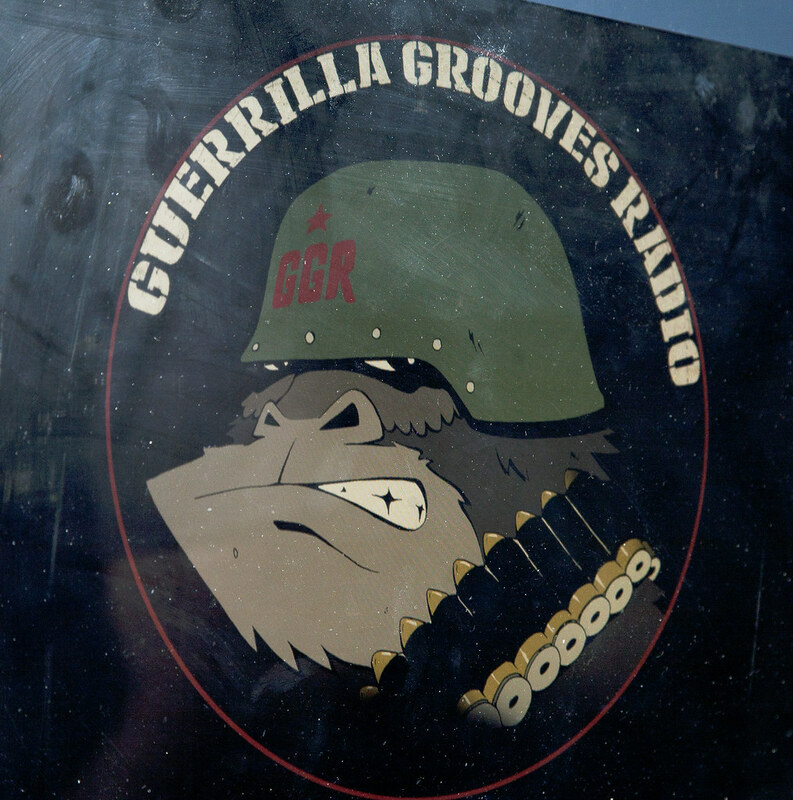 Guerilla Grooves Radio is known for having interviews with artists and even at times a guest DJ such as DJ Eclipse or Just-Ice. 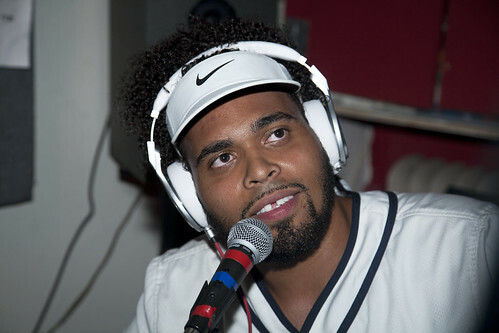 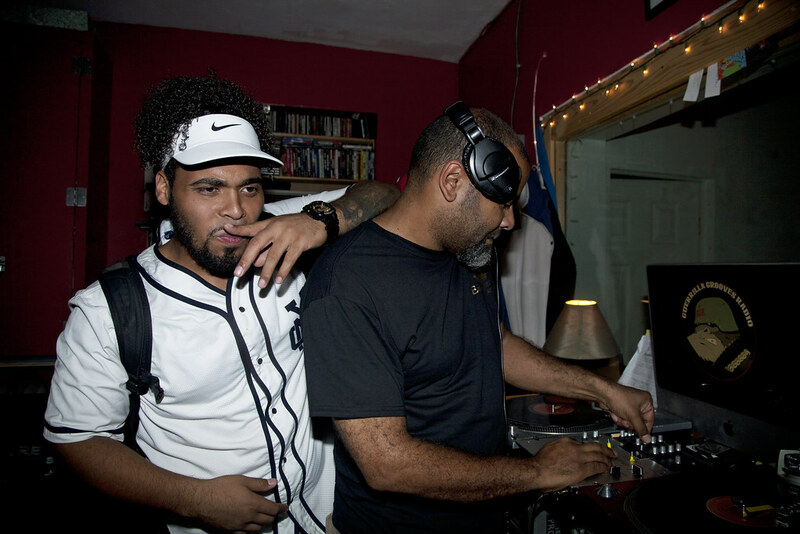 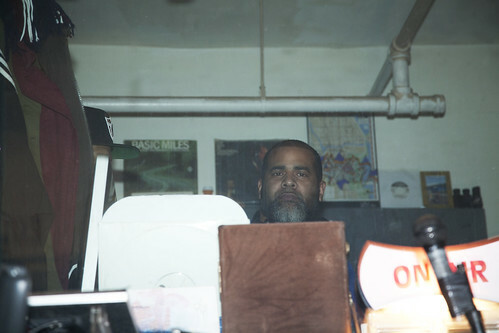 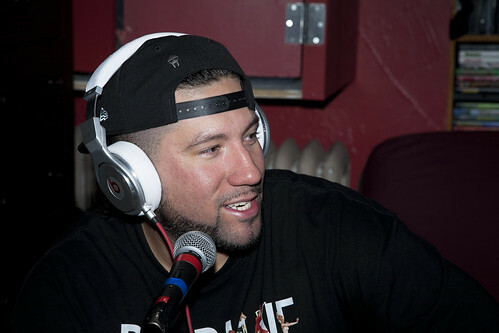 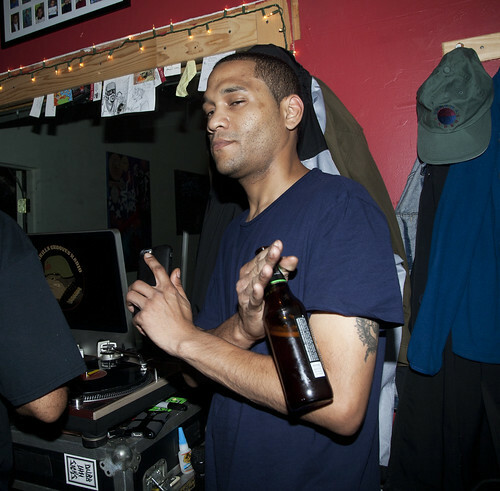 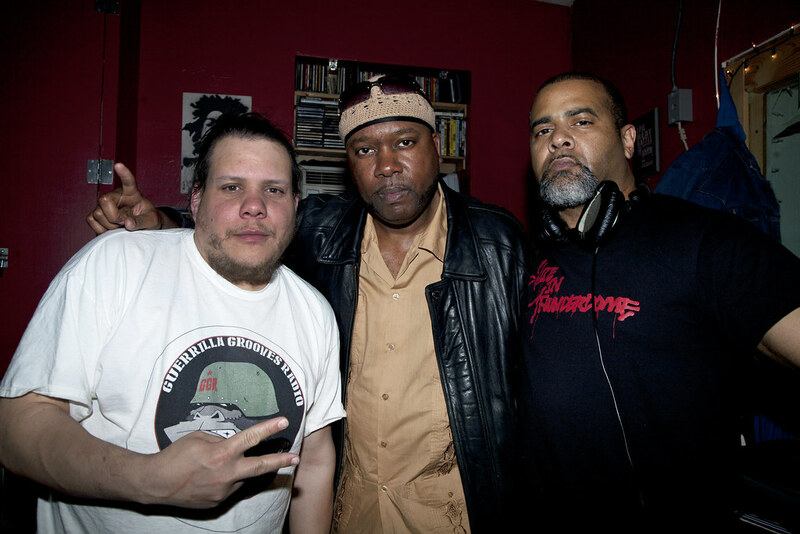 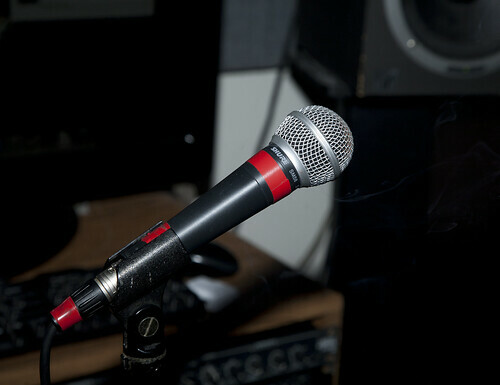 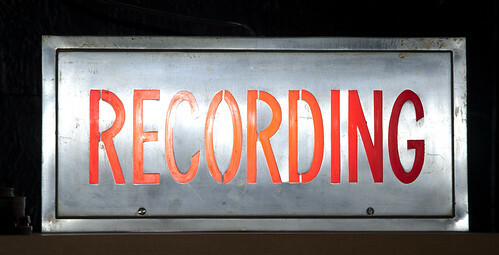 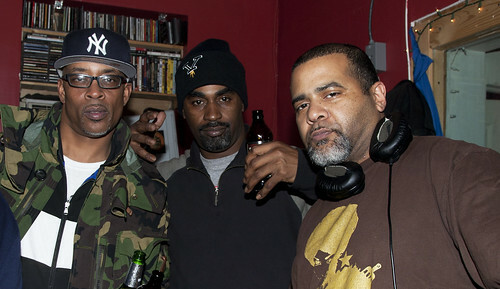 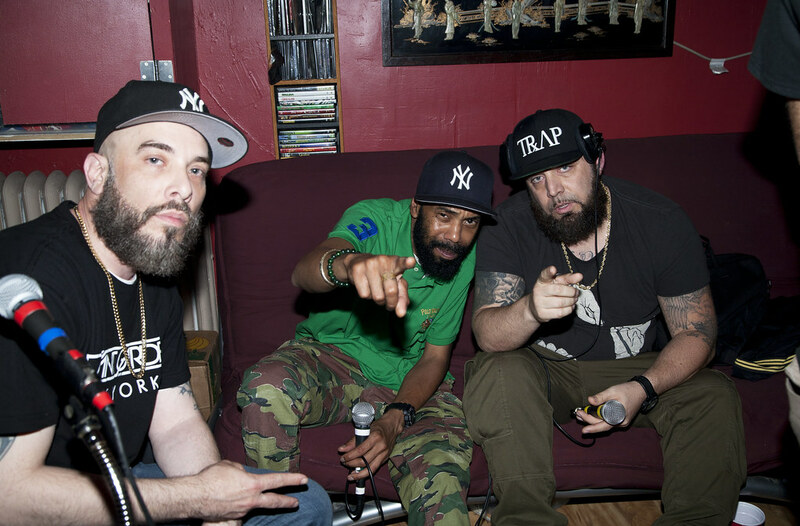 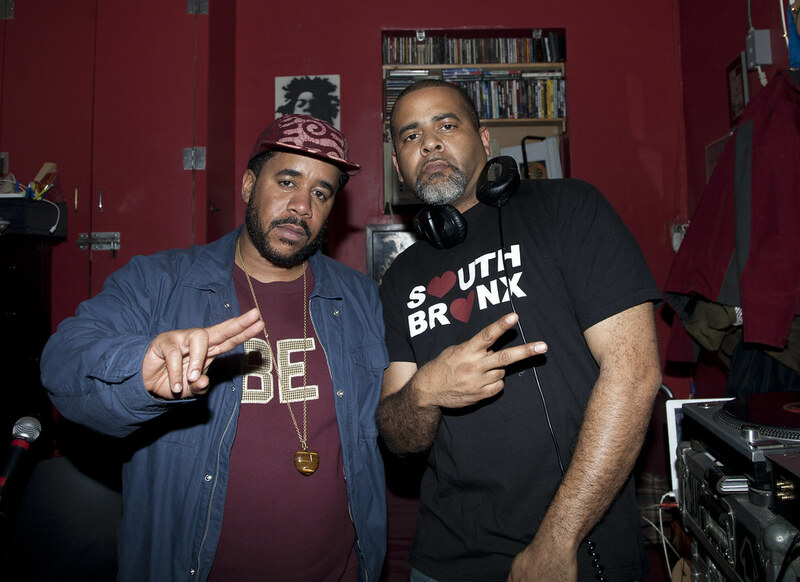 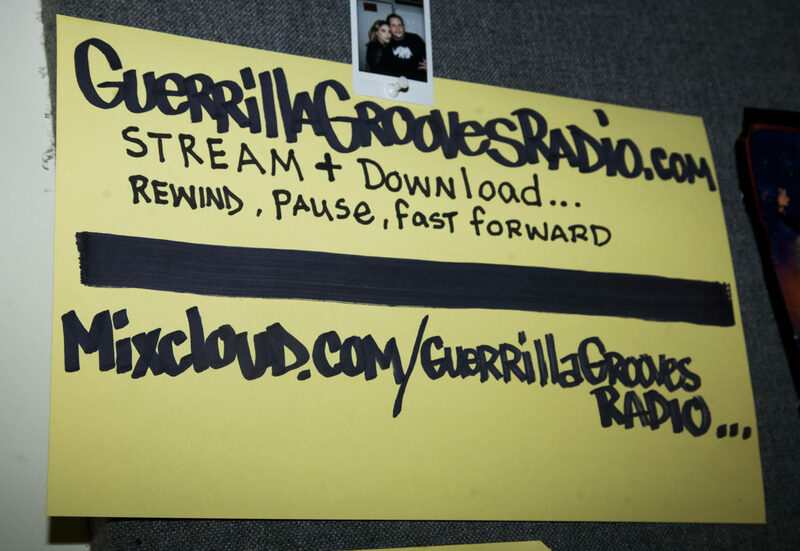 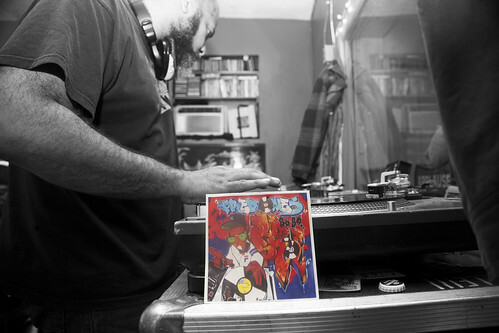 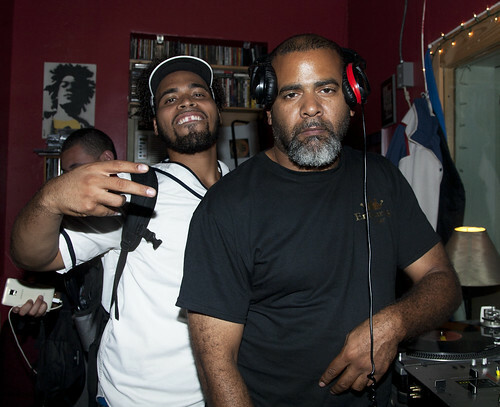 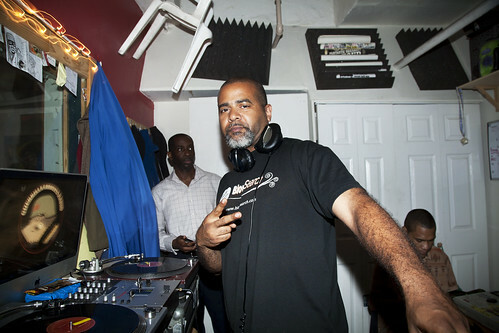 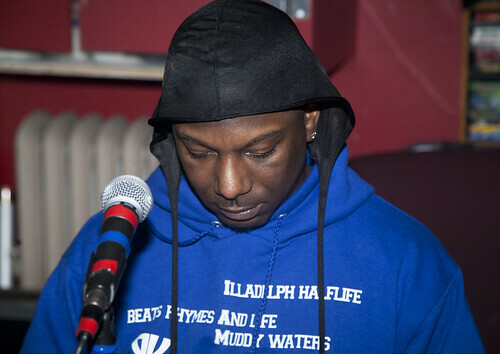 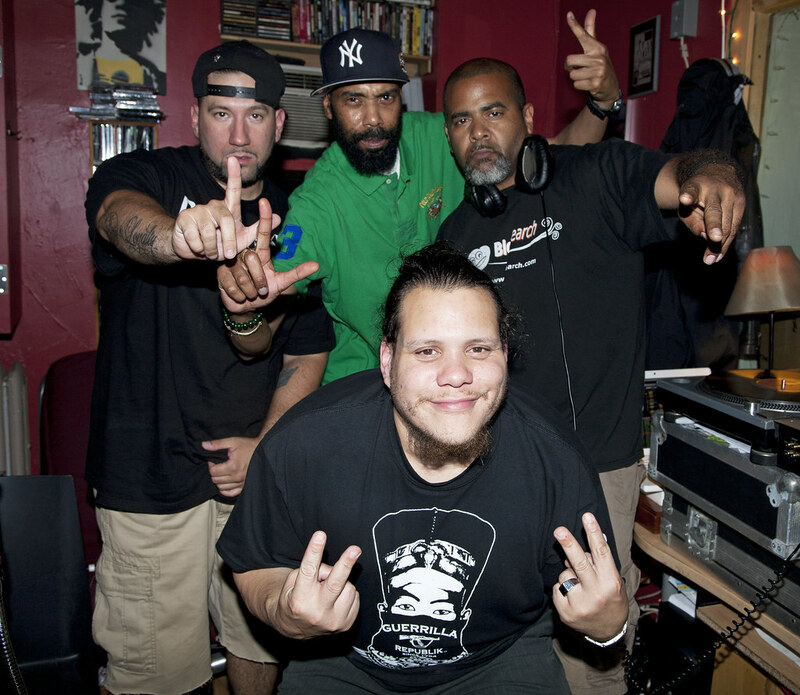 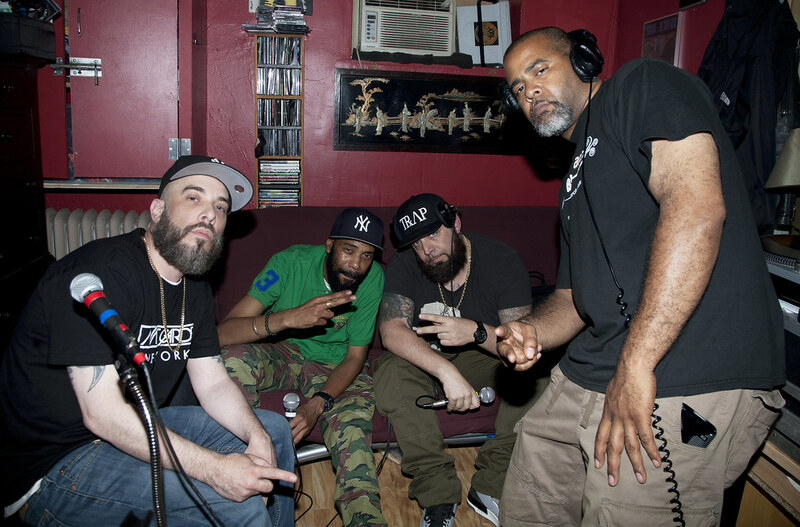 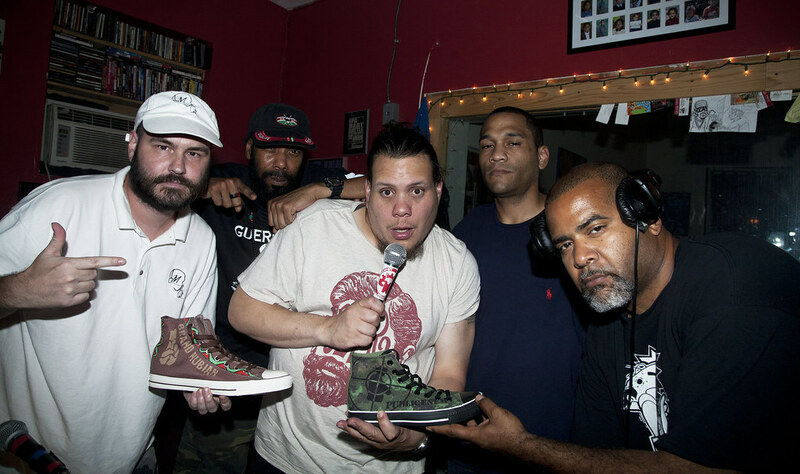 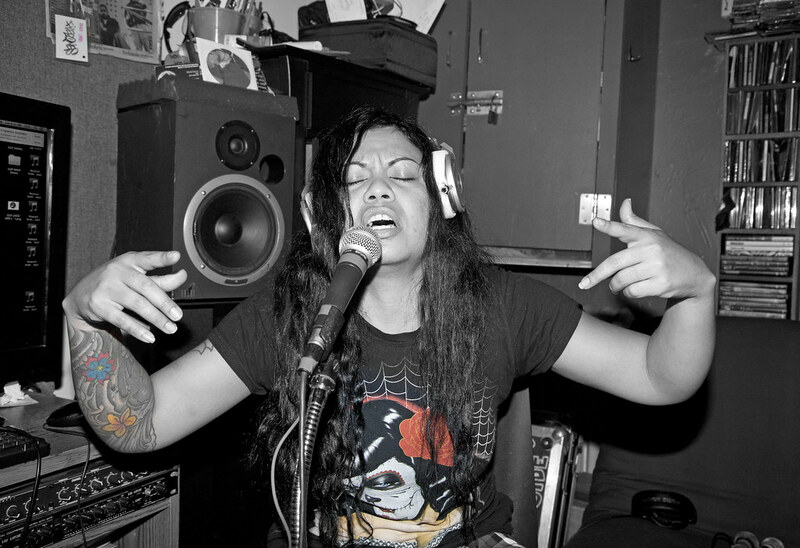 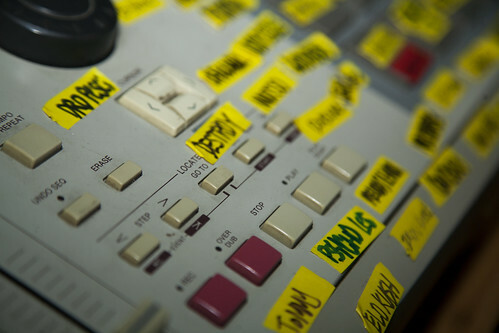 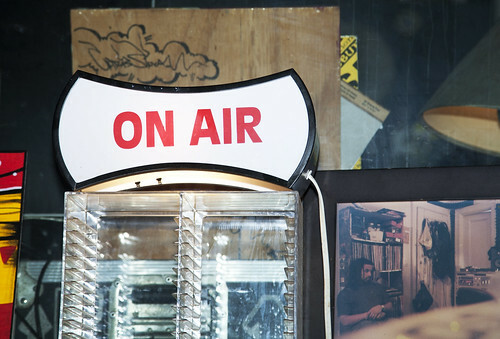 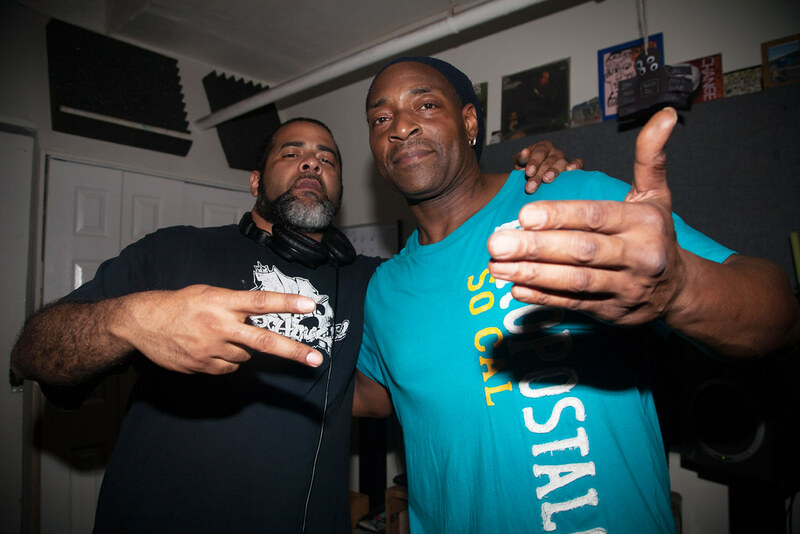 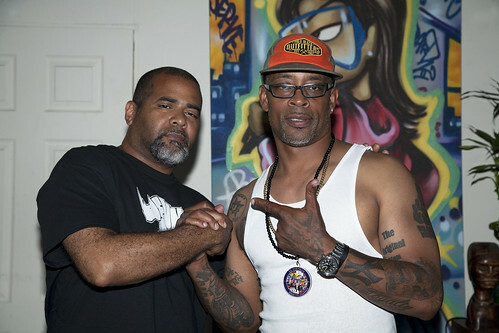 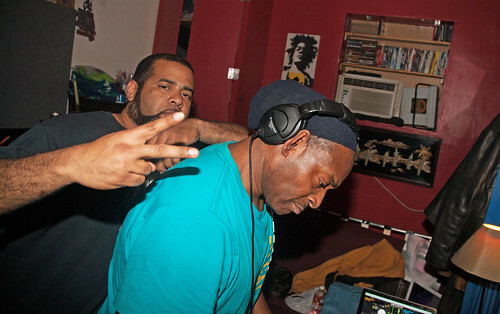 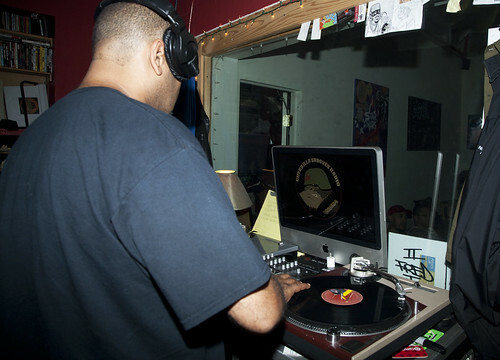 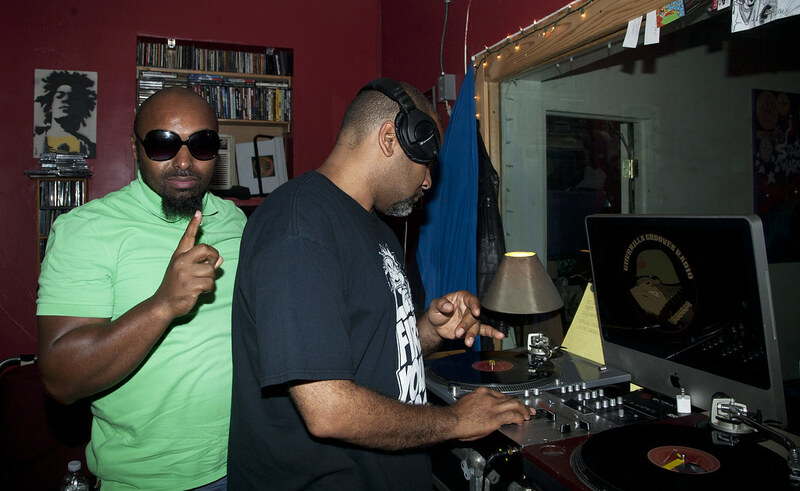 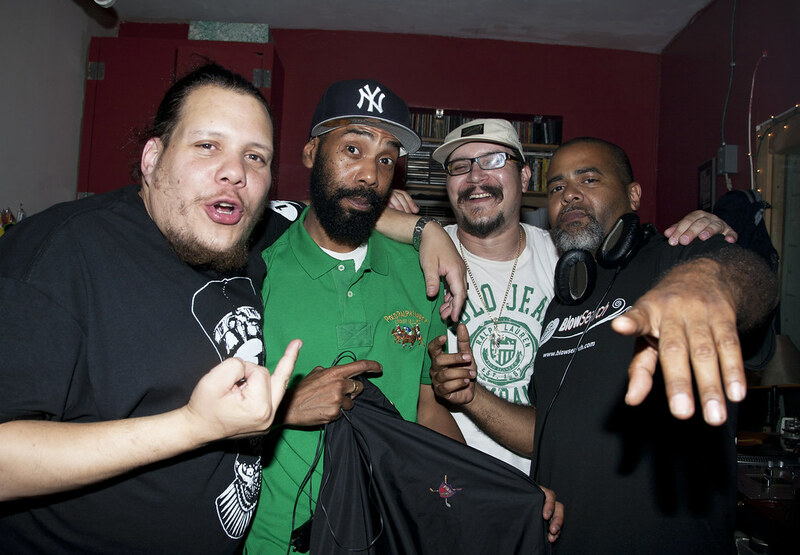 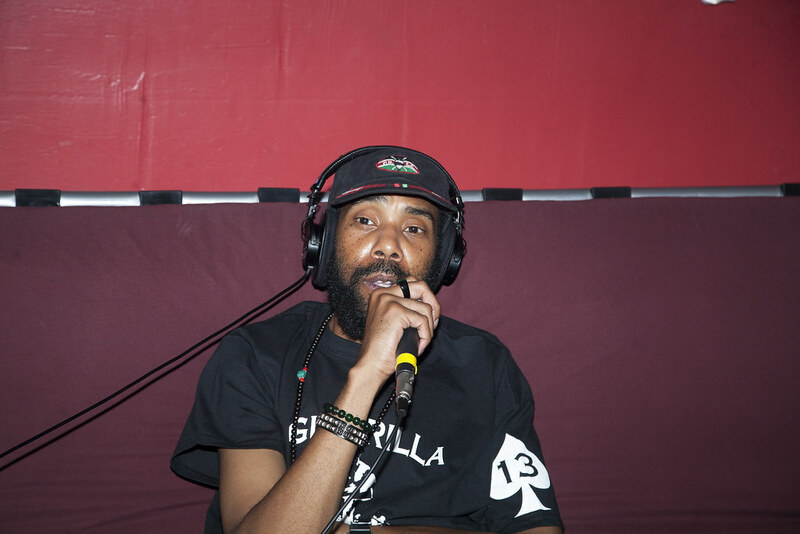 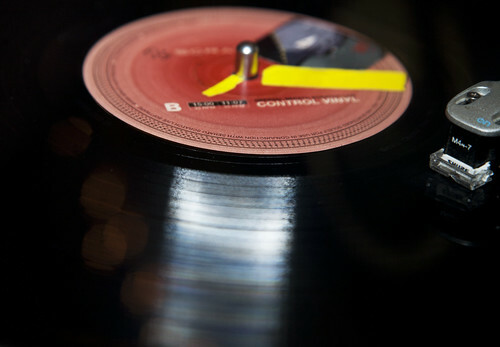 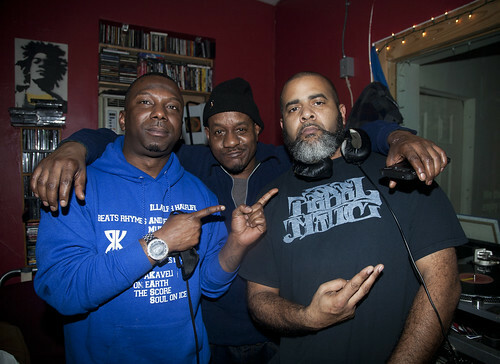 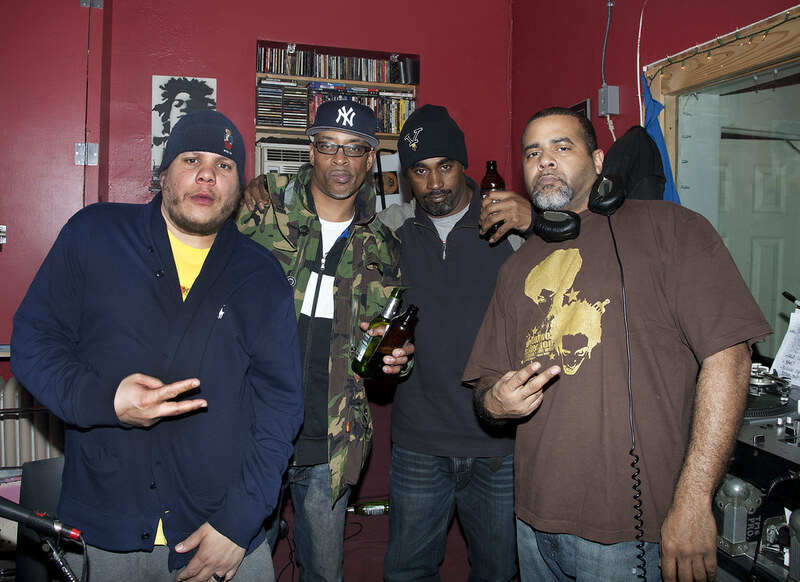 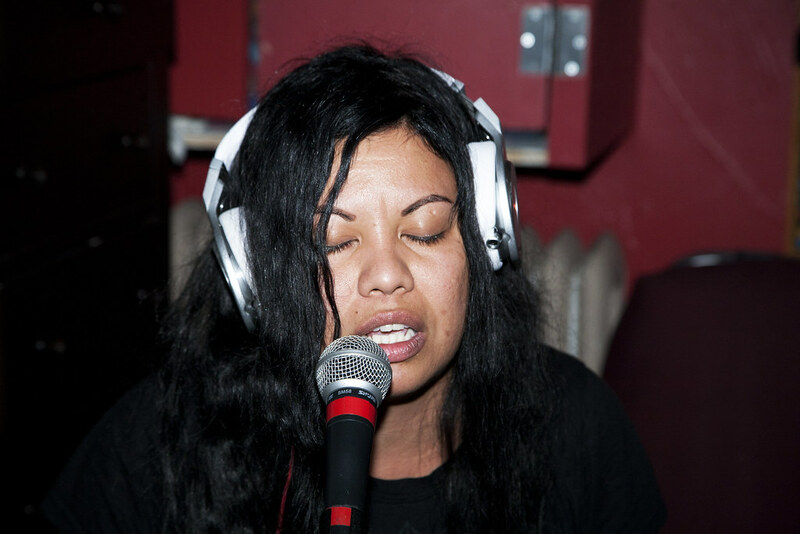 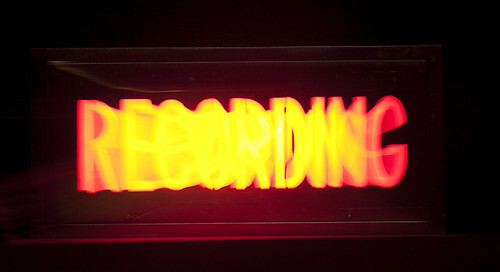 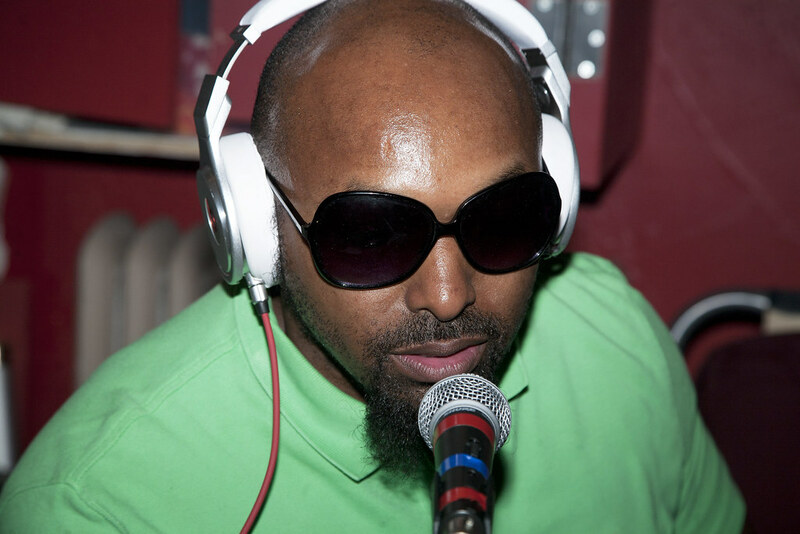 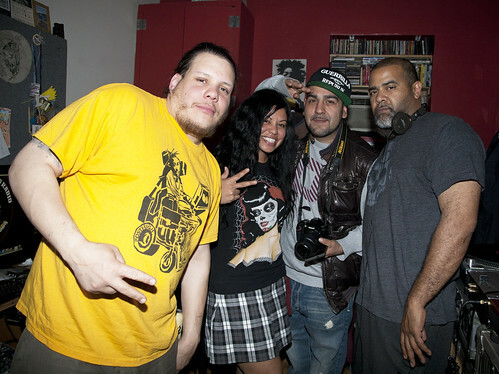 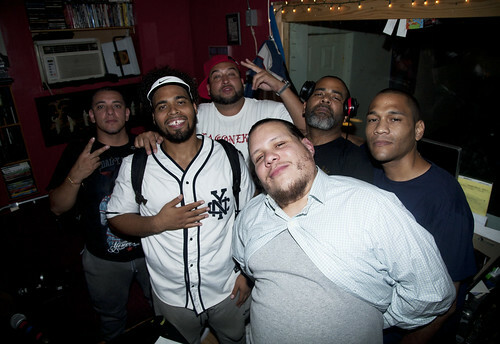 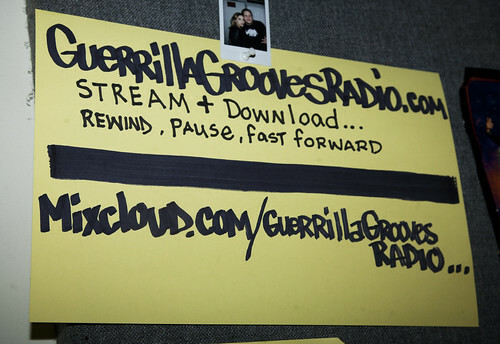 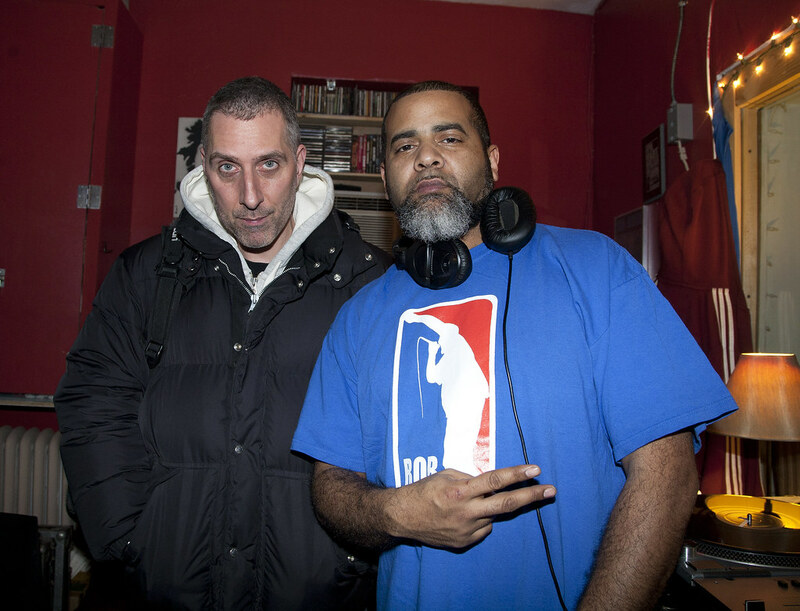 Check out the photo gallery below of Guerilla Grooves Radio. 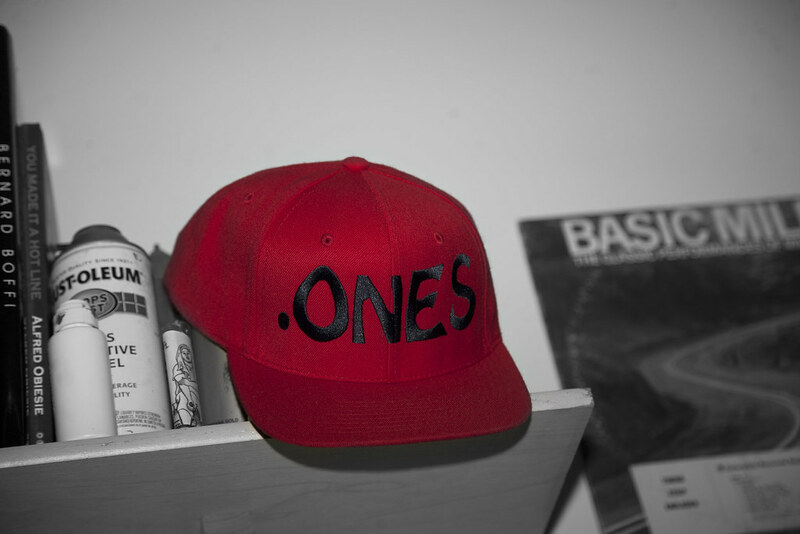 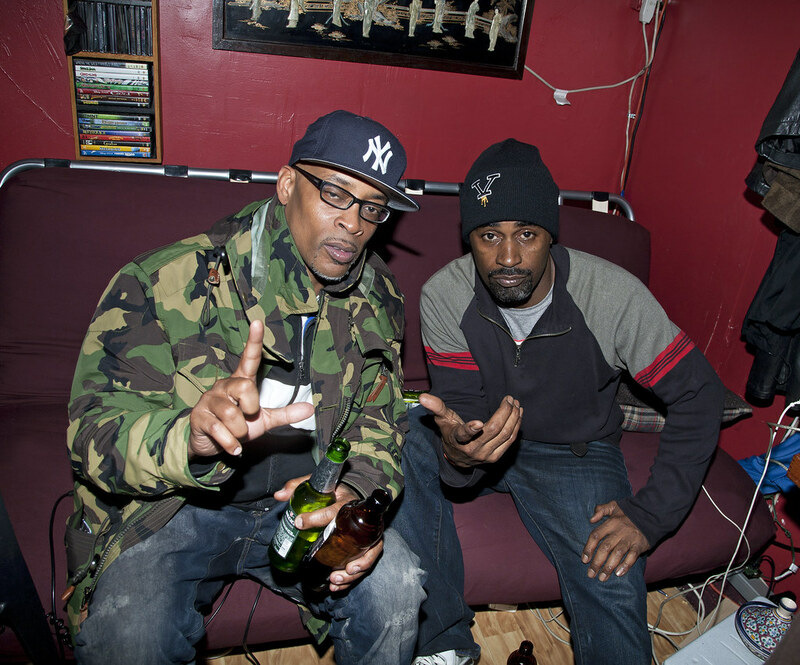 Photos by Sun Bronx.